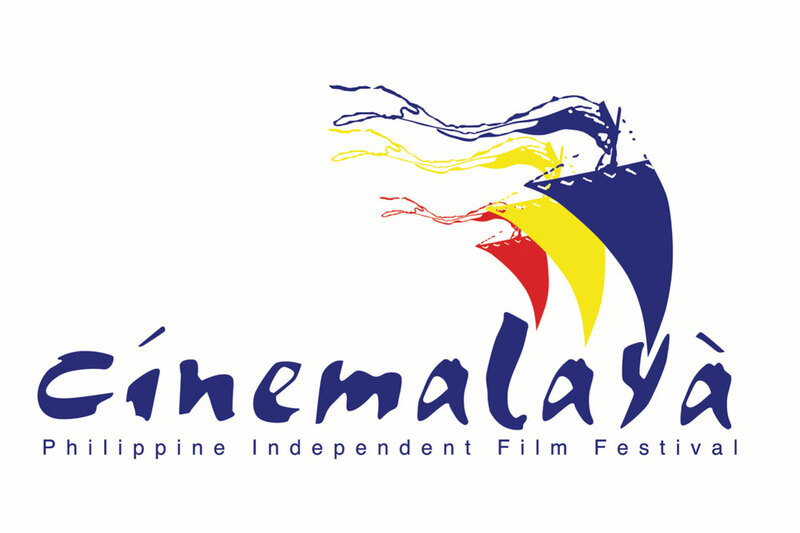 Festival to promote independent Filipino films which offers financial grants for up to 10 contestants, selected from hundreds of entries, to help them produce and make a full-length feature film to be shown during the festival. Awards are then given for best film, best actor, best actress, etc. Tickets to see the films are P150 each. CCP Main Building, CCP Complex, Roxas Blvd.